Any business looking for traction should first consider getting a different marketing approach and automating processes. Search engine optimization (SEO) is a modern and effective way to market a business and products online. This is one of the few methods that a business can use to increase visibility and to impact positively on image building and reputation management. Many people don’t understand what an effective SEO campaign can do, so here are points that explain why SEO is vital for the growth of your business. Hyper targeting helps you to emerge as an authority, which definitely builds on the reputation of your business. When people on the internet like the kind of content you share, it will be easier to convince them what you are offering is of the right quality since they already have become an attentive audience to your postings. The content not only speaks to the readers, but also helps to build the trust between your business and them. If you think content is created just for search engines, then you need to think again. The main reason companies churn out pages of content is to first connect with customers to create a good relationship from helpful articles. Great content will build a community of individuals who are interested in similar things, probably the kind of items your business deals in. In the process, you will engage customers to also learn what they would like to be incorporated in different products to make them better. Compared to Ad campaigns, SEO is an effort that is long term and will return results over a long period of time. You will not need to spend more every time to connect with potential customers. A single campaign can run for years if properly arranged. For a small business that is aspiring to achieve growth, this is a benefit that will help the business to compete with already established brands that can afford expensive Ad campaigns. Running paid marketing campaigns can be depressing when your budget is limited. The minute your budget gets exhausted, you will not continue enjoying the marketing privileges available on platforms like Facebook and Twitter. 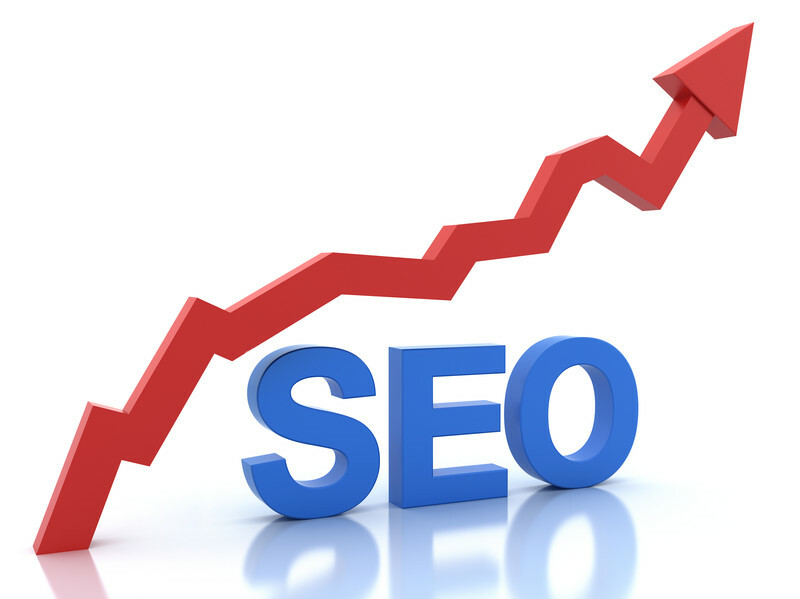 However, SEO is a long term project that will not require you to spend lots of cash for things to work. All you need to concentrate on is content and quality content for that matter. This entry was posted in SEO on July 29, 2016 by Pinnacle.